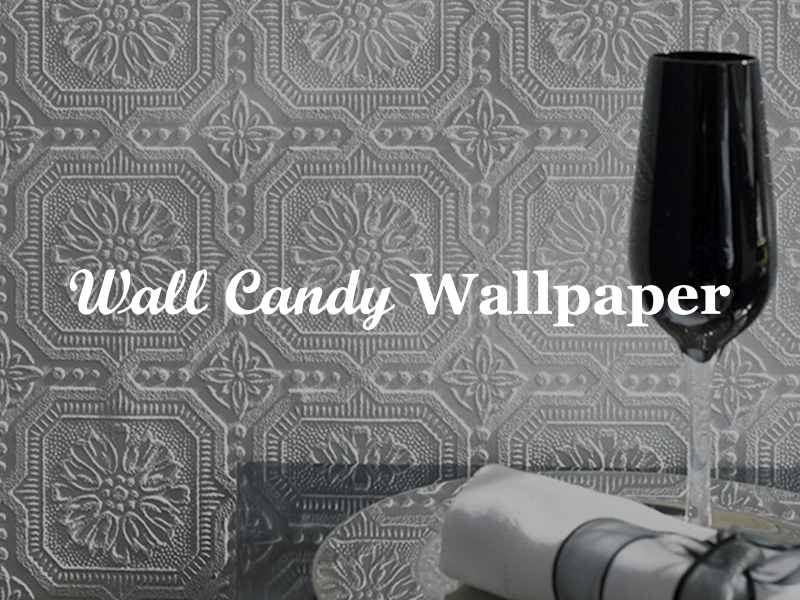 At Wall Candy Wallpaper, we have proudly cemented our place as one of the country’s favourite outlets for home decorating. 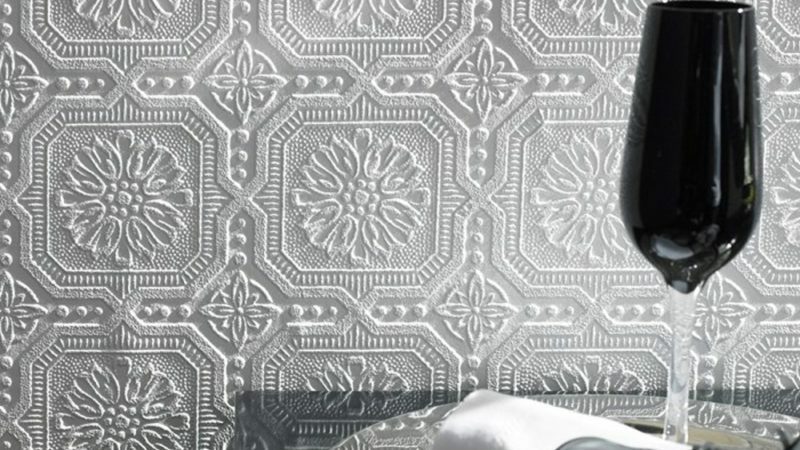 Our Highgate showroom is known for being one of the most creative and visually inspiring! 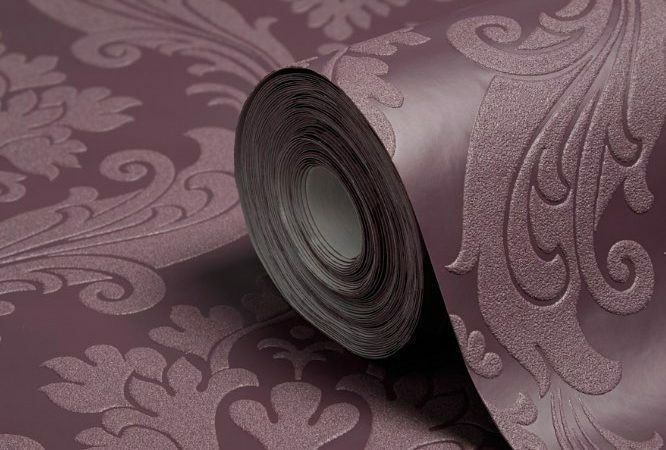 We pride ourselves on being ahead of the curve with imported wallcoverings from all over the world. 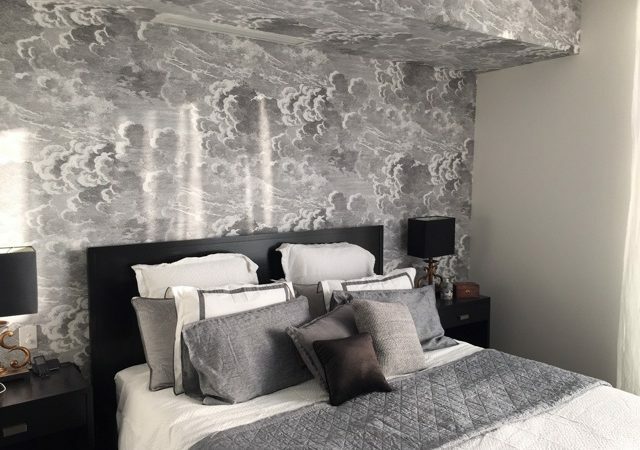 We provide the latest trends and styles right at your finger-tips – don’t just take our word for it, take a browse through our online store and discover the endless wallpaper possibilities!